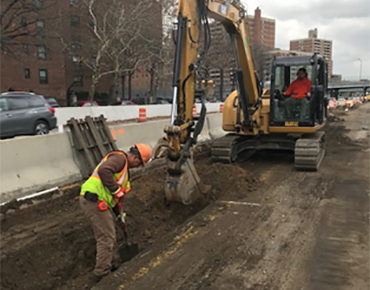 Currently providing Construction Inspection of guide rail removal/replacement on 907P Harlem River Dr (HRD) between 131st Street and 168th Street in New York County, NYC. 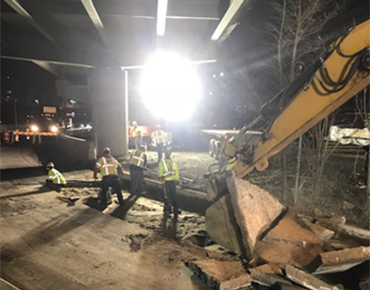 Work includes: removal of about 1500 ft of median corrugated guide rail. Installation of about 2000 ft. of roadside heavy post blocked-out guide rail. Construction of 500 ft. of half section single slope roadside concrete barrier. Excavation of about one foot below grade is required. Installation of 13 new lampposts with new electrical conduit within the median of HRD. 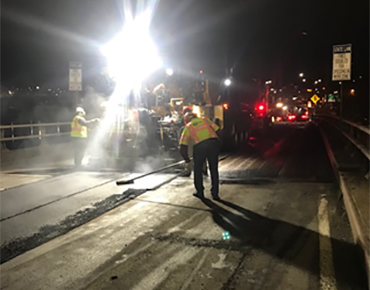 Work Zone Traffic Control: lane closures on HRD are scheduled for weekdays, nights and weekends.